How Do I Load Music to My Computer? 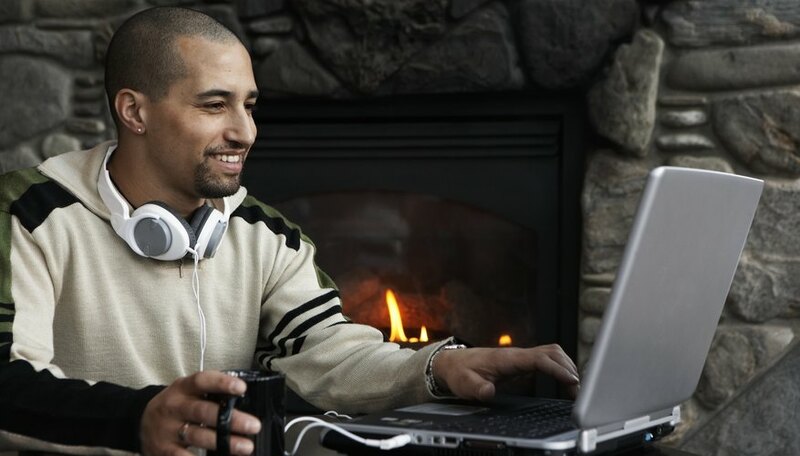 When downloading music onto our computers, the options are endless and easy. From CD's, media players, records, cassettes and online music sites, downloading music has become as important as the air we breathe and a huge business. Being a music lover and your computer your new collection hub, you want to want to keep adding new and diverse music. Pick music, artists and songs you don’t have. A friend may have the new song on a burned CD or a compatible music player. Your parents may have old records and cassette tapes they want to discard--don’t let them! Grab those gems and get them converted onto your computer. Online music sites and artist’s site often give away free mp3s. Even iTunes has a free song of the week. Burned or purchased CD’s are easy to rip your CD drive. There are so many media software options on our computer, Window Media Player, Zune, iTunes and Nero among others. For ripping CD’s, use the one software you most familiar with. Insert the disc and a window will pop up giving all your media options. Click the desired one. Zune for example, will show the album art work and the order of the songs and song’s name, to the right. Below the last song is the “start rip,” button. Click and each song gets ripped into the collection. With iTunes, no art work will show up on the initial burn page, but there will be an “import songs,” button. For burned or homemade CD’s without information, you will have to add art work, image, and type in the album’s name and artist. Media players that are compatible will have a USB port to transfer great new tunes. Connect the USB cable from the 2toPC cassette desk, by Ion Music, into your computer's USB port. Use Audacity software to record, press "play" on the deck and begin to record. Finish when desired and export an mp3 file into the media software of your choosing. USB turntables are fashioned with a port as well. Connect cable to computer, put on your desired record and play. You can use the included software the turntable comes with for your computer or Audacity to record and upload as an mp3 file to your computer. Free songs of new artists are great ways to add to your digital musical collection. Go to the Itunes store, scroll down to "Free on Itunes" section. Toggle to the left to see all music options, listen and click "Free song," for the download. Artists will have free music to give away on their official sites. Go to their websites and follow their instructions for the free download.